BIG NEWS! We are moving! But we’re not going far!! I know we shouldn’t mention Christmas….. but…..! Follow us on Facebook and Twitter to chat, get latest updates, offers and competitions. 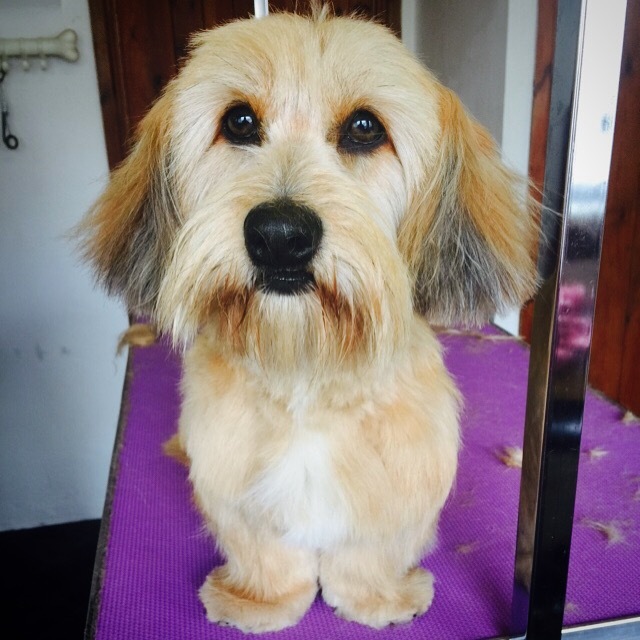 Making pets look beautiful in Biggleswade, Sandy, Shefford and surrounding Bedfordshire villages. We are proud to be a member of the British Dog Groomers Association and the Pet Care Trust.